This Saturday the 15th of September during the next University Open Day, the Union’s Full-Time-Officers (FTOs) will be peacefully protesting against the extension of Lancaster’s teaching hours from 6 pm to 7 pm. At the end of July, the University Management announced a proposal to extend the teaching hours to 7 pm from the beginning of the next academic year. When drafting such plans, however, the University failed to consult the student body. The planned timetables for the academic year have recently been published and, although still subject to changes, they currently show that around fourteen departments and over 2000 students will be impacted if things remain as they are. Extending teaching hours until 7 pm – 9 pm in some cases – has the potential to negatively impact on participation in extra-curricular activities and students’ wellbeing. 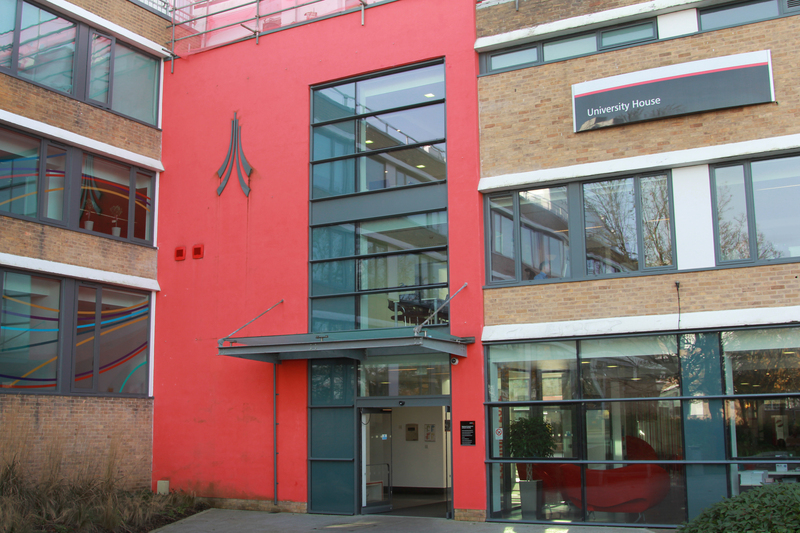 One student said, “participating in extra-curricular activities is what made my experience at Lancaster unique”. Another encouraged prioritising “the needs of current students instead of focusing on always getting more”. The upcoming protest has been supported by many students and the efforts of the FTOs to ensure that student voices are heard have been widely appreciated. However, concerns on whether this is going to impact Open Day have been advanced. Further posts encouraging the FTOs to refrain from protesting on the upcoming Open Day, however, keep being shared on the Facebook Page ‘Overheard at Lancaster’. One student argued that the Union has a duty towards all members at Lancaster and that “By jeopardising the recruitment process (which they have made clear is their intention) Lancaster’s reputation deteriorates.” Consequently, students’ employability depends on the University’s reputation, protesting on Saturday has the potential to put students in a dangerous position. Details on where and when the protest will take place are yet to be made public. Meanwhile, the Students’ Union is collecting the details of people interested in joining the protest via an online sign-up form; this can be found on their website and social media platforms. Next articleMercury Music Prize 2018: Who's Who?